Back in December, there are rumors come out that Intel has come to an agreement with AMD to use Radeon iGPUs to power future Intel CPUs. The report first came out from HardOCP’s Kyle Bennet, back in May he has reported that the AMD’s Radeon Technology Group (RTG) was in talks with Intel about supplying graphics IP for use future CPUs. Though at that time this rumor dismissed by most people, but now it seems that Intel’s graphics division has been significantly downsized since they announced an 11% reduction in their workforce back in April. 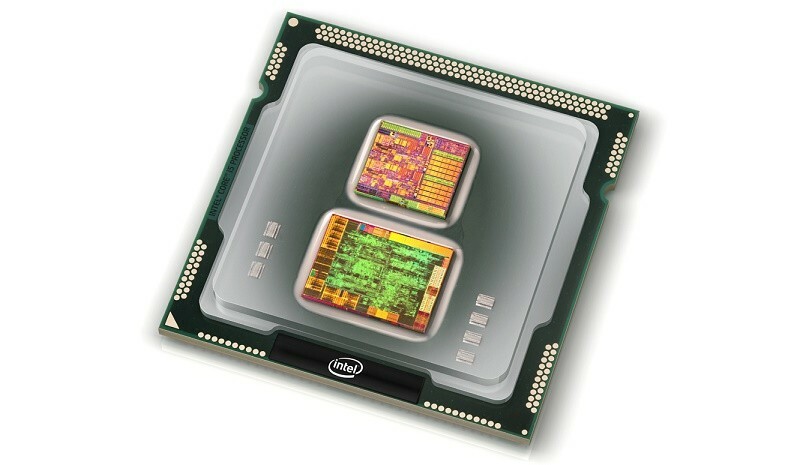 According to latest rumor that Intel may release their first Intel GPU with an integrated AMD GPU in late 2017, with the CPU using a separate Intel CPU die and an AMD GPU die. This effort will save Intel a huge amount of money which is spent in GPU R&D and will give AMD some additional GPU market share in consumer system, all-in-all making this a clever move for both companies. The licensing deal between AMD and Intel is signed and done for putting AMD GPU tech into Intel’s iGPU. 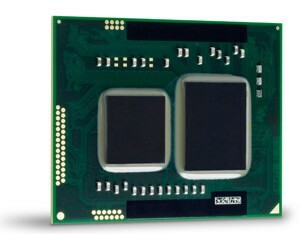 This news is a shock, given how much AMD and Intel have been rival in CPU market. Though this deal may profit both companies, even it still just a rumor, it will be interacting to see how an Intel CPU and AMD iGPU work together.